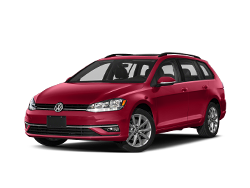 The Lasher Auto Group is proud of the new inventory at our Elk Grove VW location. 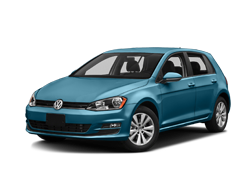 We have frequent specials, so stop in and learn how our trained staff can assist you! 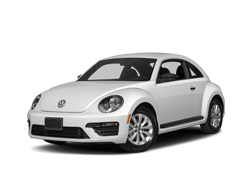 Sacramento Volkswagen Dealer of California serving Sacramento, Folsom, Davis, Woodland, Roseville, and all surrounding areas. 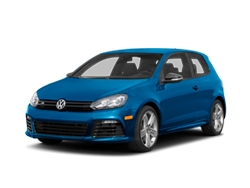 Selling all Volkswagen models including Beetle, EOS, Jetta, Jetta Sport Wagen, Passat, CC, GTI, Golf, Golf R, Touareg, Tiguan, and Routan. 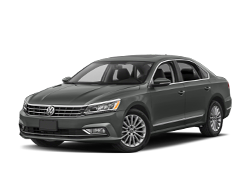 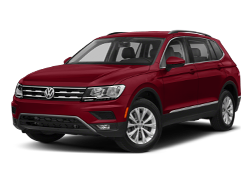 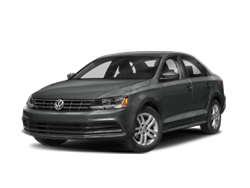 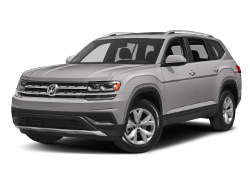 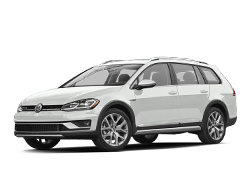 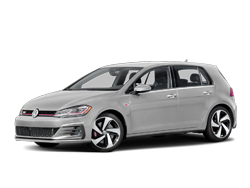 We also offer Volkswagen Certified services and parts to Sacramento, Folsom, Davis, Elk Grove and other surrounding areas.